The Park West Gallery Detroit Michigan headquarters is home to 23 exhibition galleries, with each showcasing the work of a specific artist or genre of art. 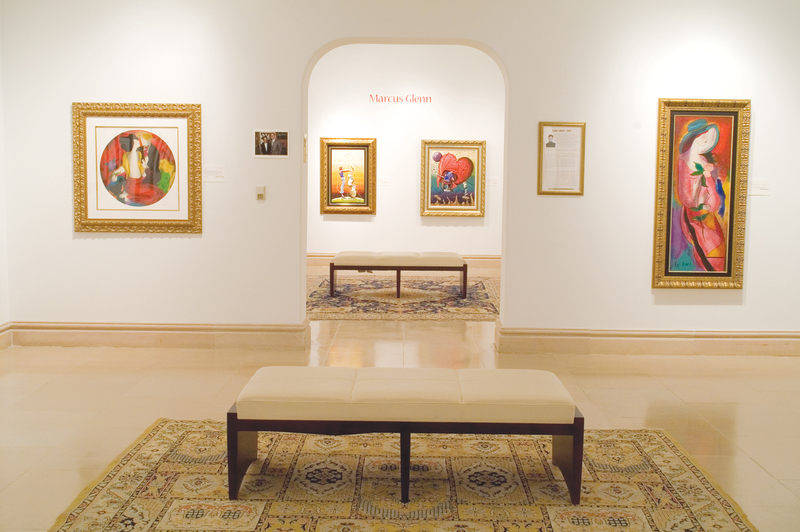 There is hundreds of artwork showcased at the gallery, along with new collections that are mounted for exhibit on a rotation basis. This location is also home to Park West Gallery’s corporate offices, customer service division, research and video production department. The company’s restoration studio, digital catalog printing facilities and fine art storage facilities, are also located inside.